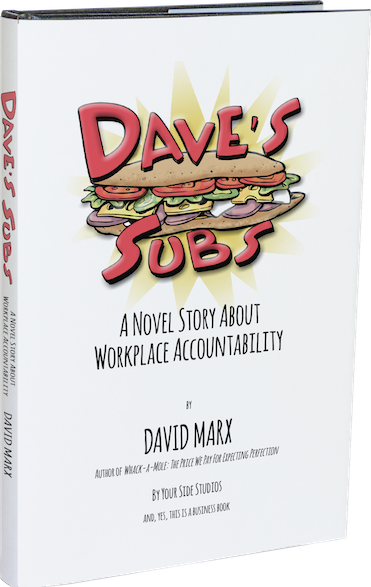 Based around the Just Culture model, Dave's Subs explores the real world problems every manager faces in the workplace. Human fallibility. Harm. Accountability. For Milo, the store manager, it is a journey of discovery. His boss Dave, the owner of the shop, wants to take a stand. He decides not to fire an employee who has caused harm. This leads Milo to search for what it truly means to be accountable in our work. His search leads to a revolution. 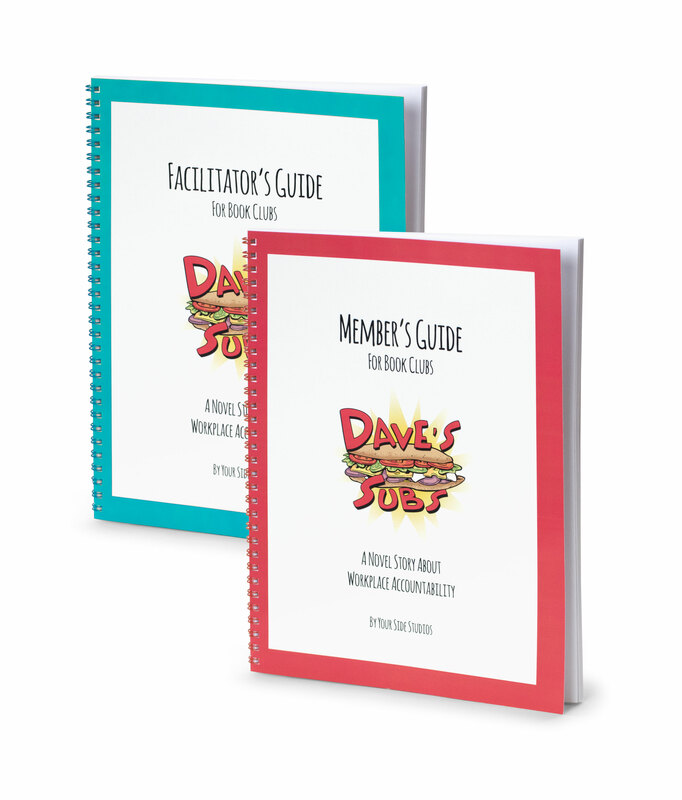 Make the most out of your Dave’s Subs journey by using the three resources included in the book club edition. 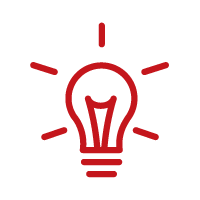 For the first time, book club members can read Dave’s Subs while following along with their Member’s Guide as facilitators use the Facilitator’s Guide to open up productive dialogue. Each chapter contains questions covering the key concepts that will take you and your group to a deeper level of managerial introspection.